Oh my, that's some clever wordplay. 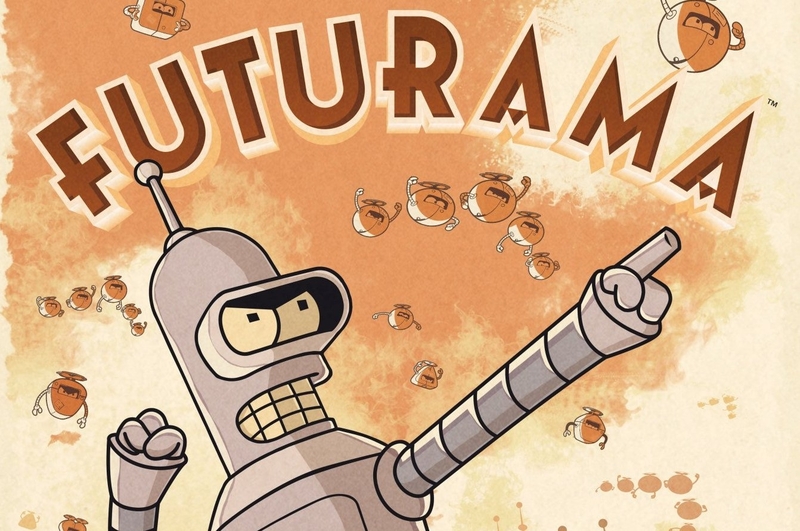 Remember there was an announcement about an upcoming Futurama game? Now there's finally some information floating around about what we can actually expect from it, rather than it existing as simple vaporware. 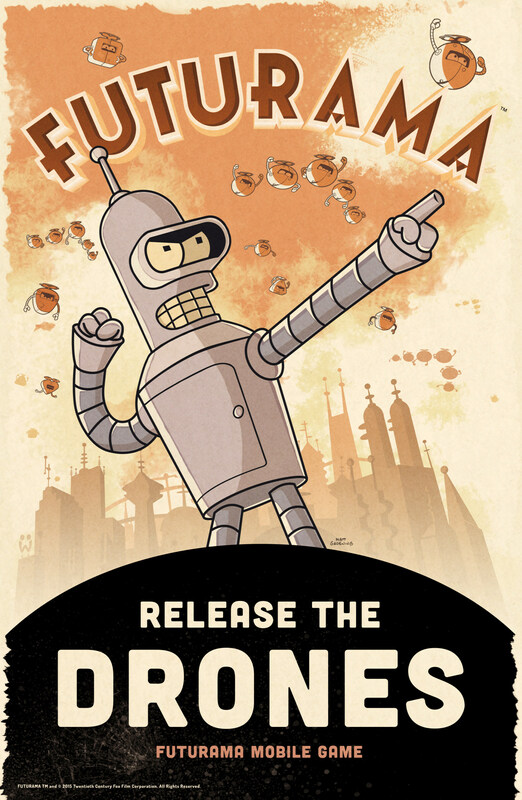 The game's now officially known as Futurama: Game of Drones, and it's going to be published by Wooga. Wooga's already been hard at work on another stable of free-to-play games, and has enlisted writers like Dave Grossman, Jonathon Myers, and Patric M. Verrone to complete the project. The game is built around creating an army of delivery drone to send off to other places to compete with MomCo. Obviously Mom is going to take issue with this, and that'll be part of the fun. Looks like another silly Futurama tie-in that'll at the very least put smiles on the faces of fans of a show gone past. It's already off the air, so we might just want to go ahead and let it die already.